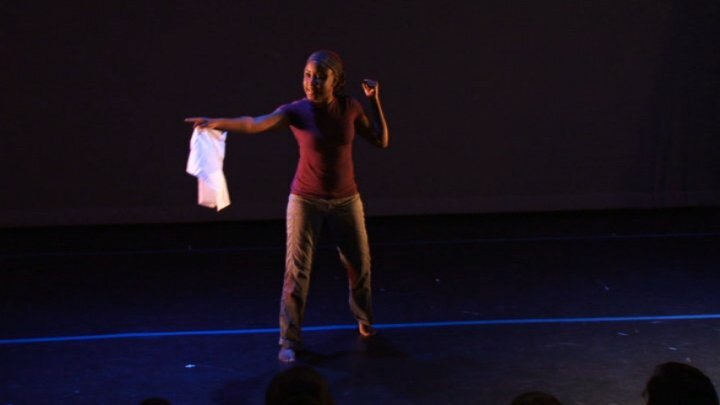 Matter was originally developed as a 10-minute performance piece for Pre-sent/Pres-ent, a holiday show produced by Voices of the South and Project Motion in Memphis, TN. Eight artists were chosen annually to create a short piece based upon a gift received from the artistic director, Jerre Dye. The theme was Home for the Holidays and home has always been a troublesome thing to pin down. I am a military br at. I have had many homes. As the one constant home has been planet earth, I thought it appropriate to address my relationship with this home we all share. This was December 2009. 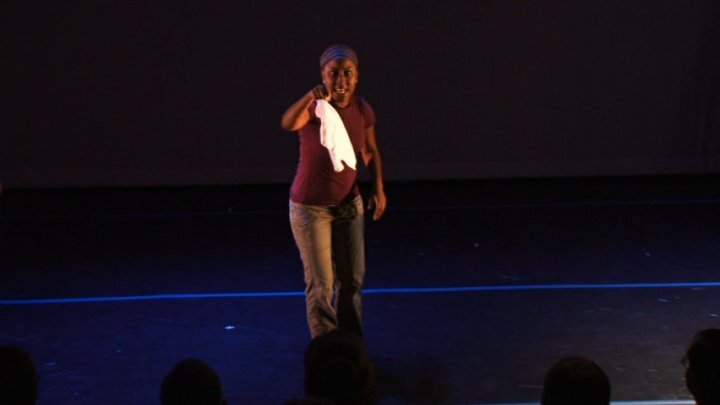 By the spring of 2010 it was a 20-minute performance piece. 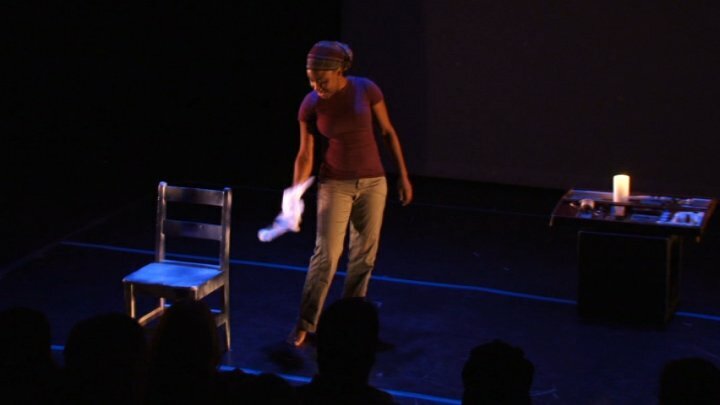 It’s extension was commissioned by the Memphis Theological Seminary where the second performance took place. 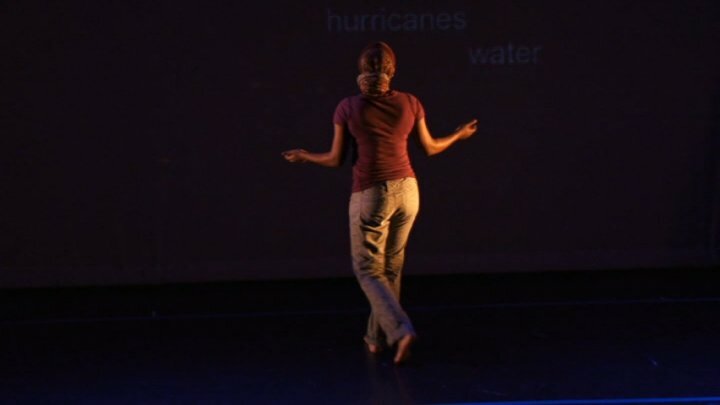 The six months of work spent finessing this piece culminated in a 45-minute performance for the TheatreWorks Solo Series in the summer of 2010. Since then I have performed matter at conferences and sustainability / earth day events.